A global survey BI Intelligence conducted among Business Insider readers during October 2014 illustrates what consumers are looking for in a smartwatch, and whether they intend to purchase one. We generated over 2,000 responses from Business Insider readers, who tend to be young, affluent professionals — ostensibly the target market for a smartwatch. What is it about smartwatches that interest them? 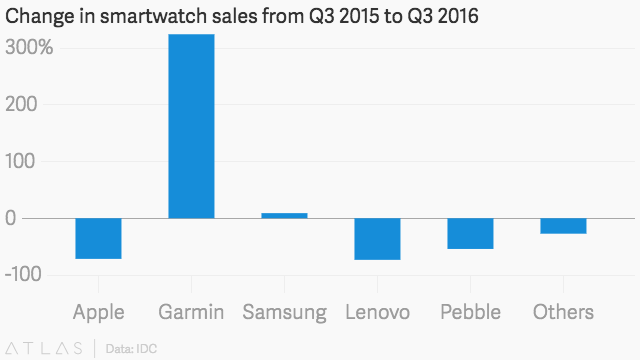 The smartwatch only appeals to a minority of possible purchasers. Of 1,678 respondents who said they planned to buy a new phone in the next six months, just one-fifth said they are interested in buying a smartwatch to pair with their phone. 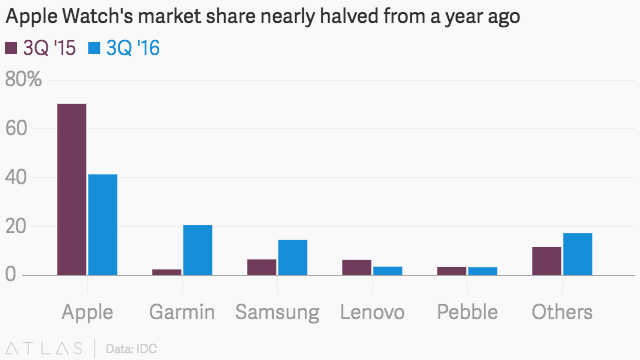 Apple has done a better job than competitors selling the smartwatch. Prospective iPhone buyers were significantly more interested in a companion watch than likely Android purchasers. About 31% of those who said they would buy an iPhone in the next six months plan to buy a smartwatch, more than double the proportion among those buying Android phones. Almost 40% of nearly 400 likely smartwatch buyers told us that the most important benefit of the device is its ability to funnel phone notifications, information, and other content if users happen to be away from their smartphone. Another one-fourth of our respondents said they already wear a watch and the added functionality of a connected watch appeals to them. Health- and fitness-tracking was another popular reason. But there is no killer app, and hence most people don’t see the point. Overall a majority of people still don’t see the point of these devices. This is the reason 51% of those uninterested in smartwatches gave us for why they wouldn’t buy the device. At a distant second, 13% of respondents said they just didn’t like wearing a watch. 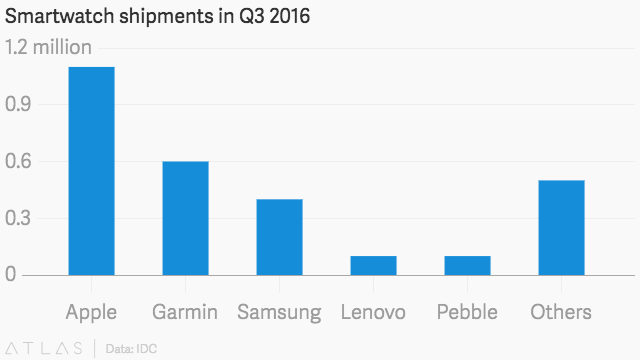 Until consumers see a clear reason why smartwatches will improve their lives and productivity, the smartwatch category will remain small. and smartwatch markets, sign up for a trial membership today. Of course, the next six months could bring about new applications for smartwatches generally and the Apple Watch in particular, but the data shows that the smartwatch still has a long way to go before it is seen as an essential consumer electronics device.